Hand washing is the first step to maintain overall hygiene. Keeping your hands clean should be your priority regardless of where you are. Washing hands is the simplest way to stay healthy. It stops spreading of germs and helps to prevent several diseases. If you do not wash your hands, you are prone to many deadly diseases like influenza, respiratory infections and hepatitis. 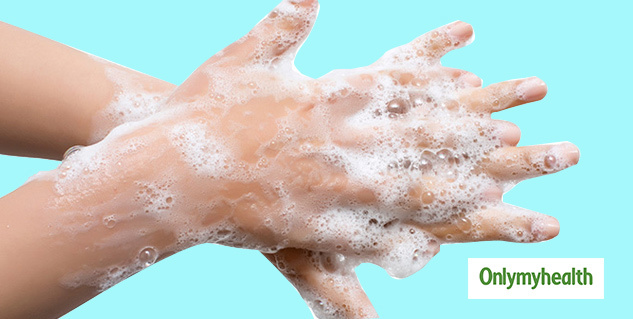 Wash your hands properly with running water and soap to get rid of all the germs and avoid infections. If water is not available near you, sanitizer can be a good option which can be very effective to kill germs. Hand washing should be an important habit among children also because they are more prone to germs as they spend a lot of time outdoors. So you must inculcate hand washing habits in your children. Here are answers to all your questions related to hand washing. Rub your hands, palm to palm for at least 20 seconds. 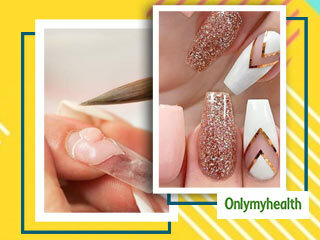 Remember to scrub all surfaces of your hands properly, wrists, between your fingers and under your fingernails. Also read: Soap Vs Sanitizer: What’s the best? Alcohol-based sanitiser does not require water to clean your hands. It is a good alternative when soap and water aren't available. But do not depend on sanitizer always. Running water is better than sanitizer. Never replace water with sanitizer. Use sanitizer only when required and make sure that the product contains at least 60 percent alcohol. You should apply enough sanitizer on your palm to wet your hands properly. Then rub your hands together until your hands are dry.